Many people view the proliferation of mobile apps as beneficial to consumers, but amid increasing competition, brands have to fight for more eyeballs, which has resulted in an uptick in marketing costs. The cost of acquiring mobile app users increased dramatically in July, reaching the highest peak in nearly two years, mobile app marketing platform Fiksu has found. This comes as more brands used Facebook’s mobile app advertising platform, driving up competition and costs, and as Apple incorporated app ratings into its App Store Top Charts rankings, which helped the best-rated apps move up and resulted in the lower-rated apps having to spend more to regain their position. The Fiksu Cost per Loyal User Index — which measures the cost of acquiring a loyal user for brands that proactively market their apps — increased by 20 percent in July, or up by 30 cents to $1.80 from June’s $1.50, making it the most expensive month since December 2011. The Index defines “loyal users” as people who open an app three times or more. 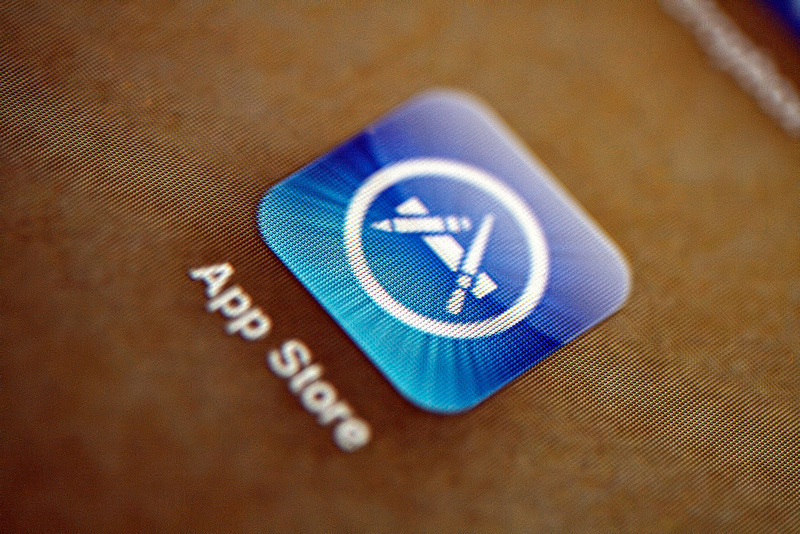 At the same time, Fiksu notes that the volume of mobile app downloads inched upward in July. The firm’s App Store Competitive Index, which measures the aggregate daily volume of the top 200 free US iPhone downloads, stood at 5.8 million daily downloads in July, up 4 percent from June’s 5.6 million and up 33 percent from July 2012. Fiksu says that competition in July rose particularly also due to the summer holidays, as many mobile marketers vied for the attention of consumers on vacation who turned to apps for entertainment, assistance or information. Increased competition is more often than not beneficial for consumers though. Fiksu CEO Micah Adler says that app marketers have to work even harder now, “since user acquisition costs for apps without stellar ratings will now be more expensive”. “With a new iPhone just a few weeks away and the holiday season coming up, delivering quality app experiences has never been more critical for app marketers seeking to climb rank and meet monetization goals,” he notes.